I haven't been cooking very much lately. I want to, but things come up. It's summertime. There are yard projects to do and after work is the perfect time. The heat isn't so stifling, the breeze comes up, the kids play on the playground , and we can actually get things done. In honor of summertime, we have been regularly grilling. Lots of grilling, and it's mostly beef. Tri-tip is one of those cuts of beef that you have to have a knack for cooking. There are certain cuts of beef that you can just toss on the grill and they are always fine. 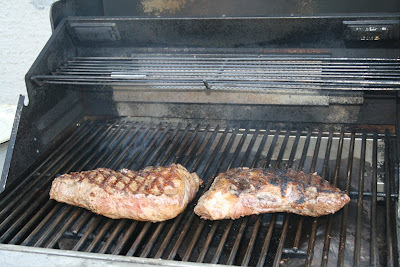 Tri-tip needs a bit of finesse to really turn out well. You can season it with pretty much anything, but it's the grill technique that will make a difference. You really have to grill over medium-hot coals or fire. 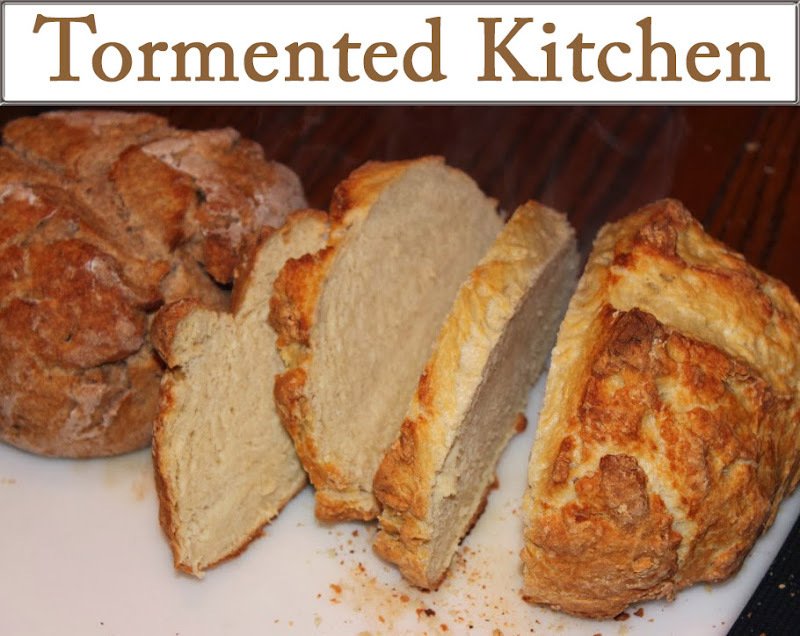 If the heat is too low, the meat dries out and gets tough. If it's too hot, the outside gets charred and the inside stays raw. We have found if you aim for medium done, then it stays moist and tender. 1. Preheat your grill. Make sure it is hot, about 500-600F. 2. Generously sprinkle your seasoning over the meat on all sides. Rub it in. 3. Drizzle olive oil over meat. Rub it in all over. 4. 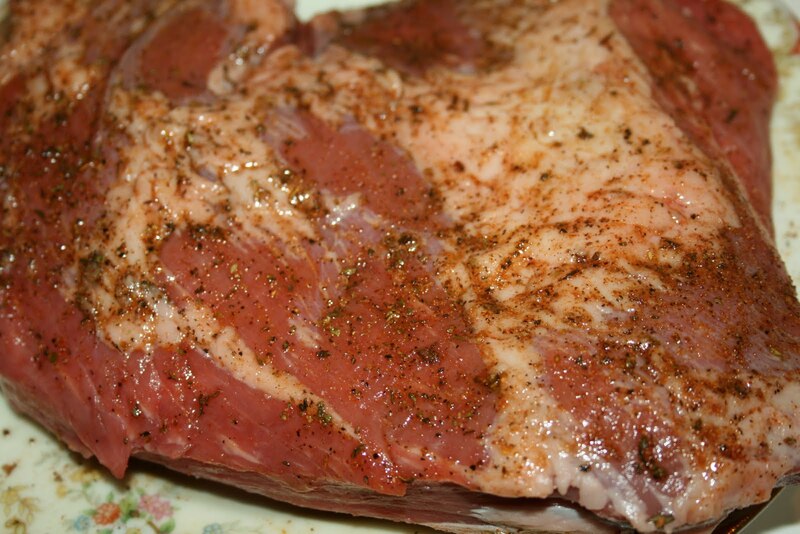 Let the meat rest on the counter, at room temperature aout 15 minutes. 5. 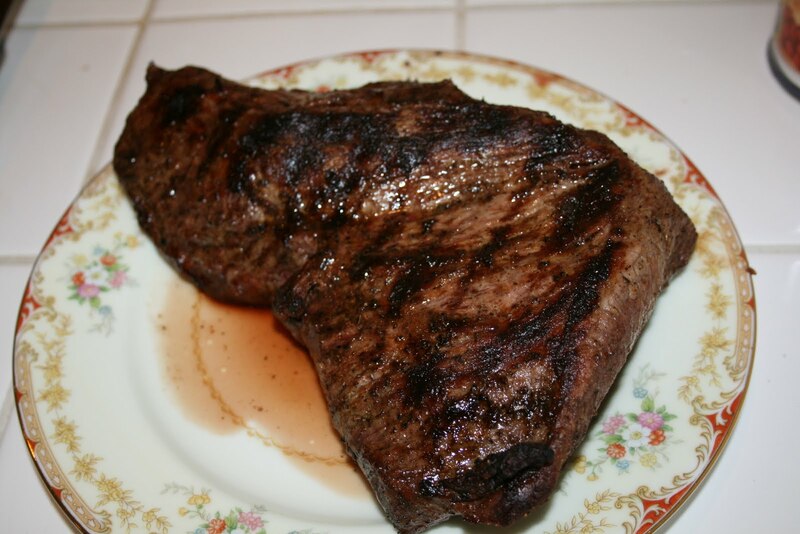 Place your tri-tip on the grill. Close the lid and reduce the heat to about 400-450F. 6. After about 5 minutes, turn it over. Let is cook another 5 minutes. 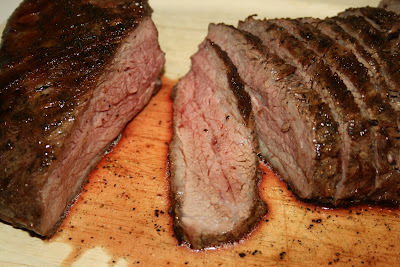 Do this to get nice grill patterns seared on the outside. 7. Turn again, this time let it go about 10-15 minutes. Check it so your edges aren't getting charred. Turn it over if they are, and time for another 10-15 minutes. 8. Depending on the thickness of the meat, you may need to cook only 30 minutes total, maybe 45 minutes if it's really thick. I like to press it to test how springy it is. If it's about the same as the fleshy part of my palm where my thumb meets, it should be just right for medium. 9. Put the tri-tip on a platter and cover with foil. Let it rest a few minutes while you finish preparing your other goodies. How about some corn on the cob? Sliced French bread with butter or sauteed summer squash from the garden would be tasty. 10. 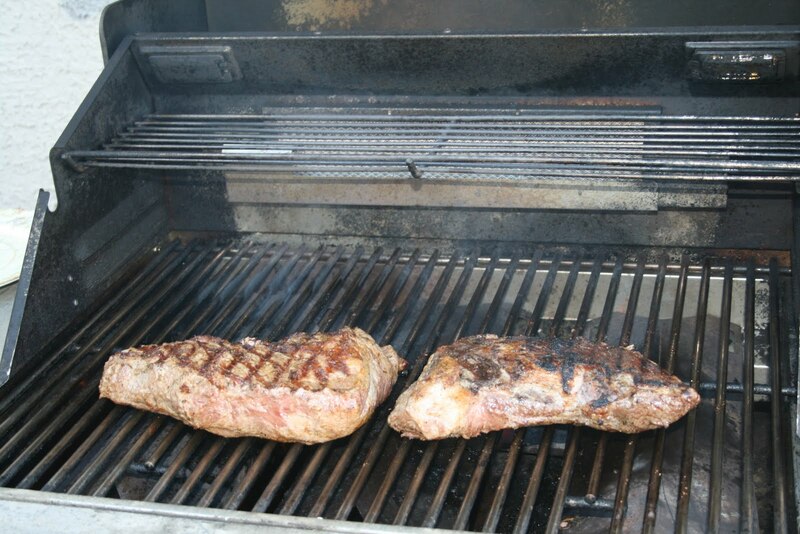 Slice up the tri-tip against the grain and serve immediately.